Posts Tagged "Amazing Men”s Shoes"
Home » Posts Tagged "Amazing Men”s Shoes"
Amazing shoes for NelsonBackle photographed backstage at the Asia Fashion Collection show during New York Fashion Week for Fall 2015. 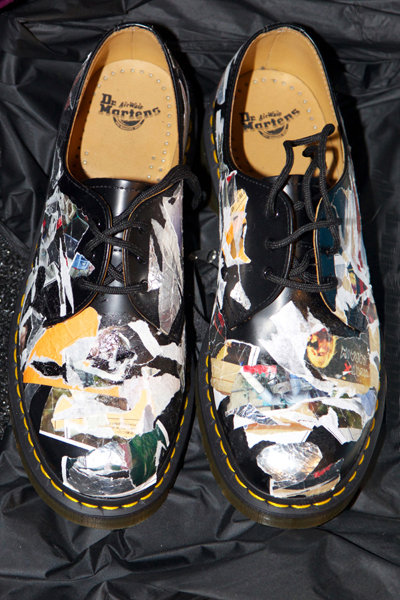 The shoes are from Dr. Martens Air Wade line. Wow!